NYCDailyDeals -- What's Free And Cheap In New York City Today: Happy Independence Day! 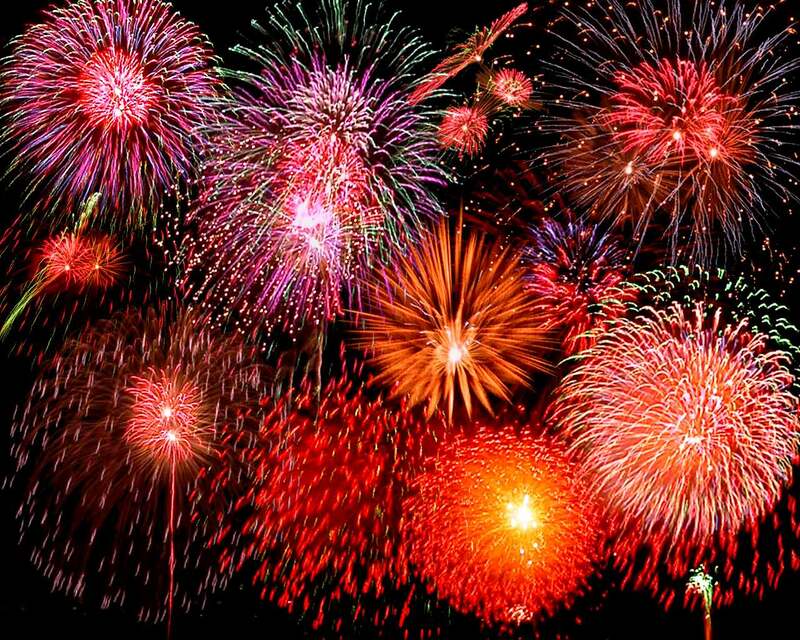 Enjoy the fireworks, barbecuing, and the rest of your holiday weekend. We'll be back on tomorrow with more great deals! Free Cheese; Half Priced Wine @ d.b.a.